Bespoke glove tailoring takes time. We custom-cut and hand-craft every pair. 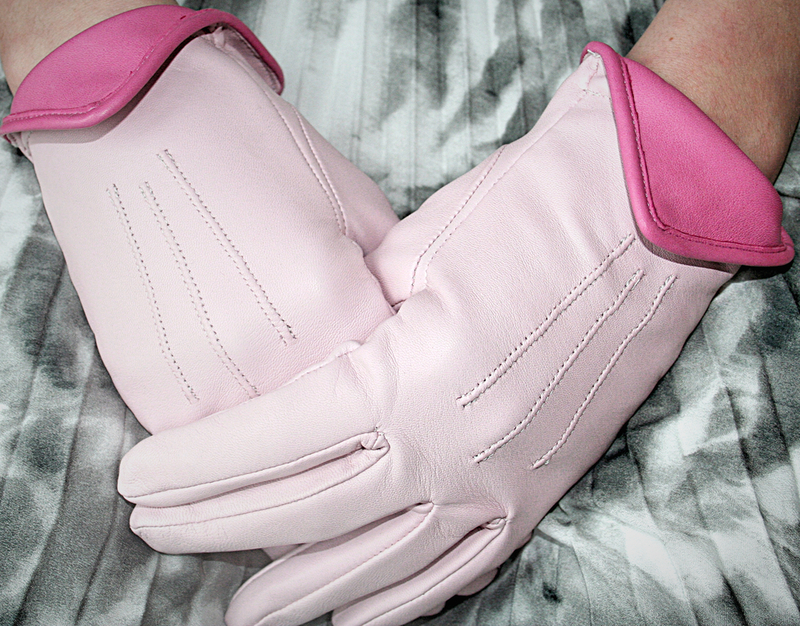 You select your glove style, colors, & linings in the FitzGerald Morrell Shop. If you select the "Pre-Sized" option, we'll custom-craft your gloves based on our standard sizes 6.5 - 10.5 (same as the measurement in inches around your knuckles, measured at the widest point while the hand is placed flat - as shown in image below), and deliver them back to you in 7-8 weeks. If you select "Bespoke," we'll walk you through the following steps. Upon receipt of your order details via the online shop, we'll mail you a personalized “Fit Kit” which you'll use to document your unique measurements. Your Fit Kit will arrive in your mailbox, courtesy of Uncle Sam and the US Postal Service. When you receive your Fit Kit, we ask that you use the enclosed pen to trace your hands, and use the enclosed measuring tape to document other measurements (wrist circumference, etc). Don't worry, the Fit Kit contains step-by-step instructions to walk you through the entire process. Once you've logged your measurements, just seal your Fit Kit order forms in the enclosed prepaid envelope & drop it in the mail. 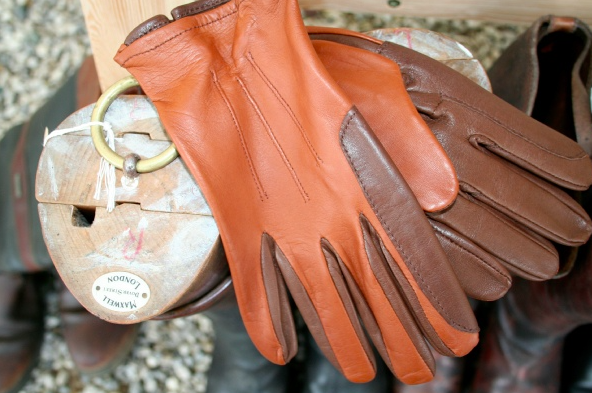 It goes straight to our UK workshop where our artisans work diligently to custom-tailor your gloves. 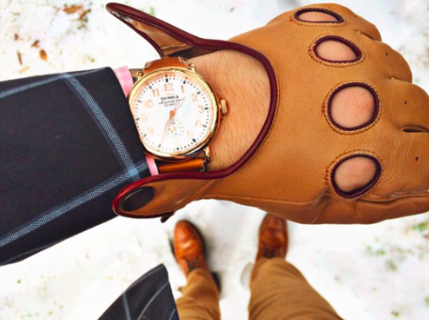 When the last stitch is sewn, we mail your gloves straight to you for years of wear, style & warmth. Yep, we know... feels like a long time. We're very deliberate and meticulous when it comes to crafting your gloves. Our process ensures we make them right. Trust us, it will be worth the wait. What if I'm not happy with my gloves? We'll make them right, either adjusting the original pair or crafting new gloves all together. We put our family names Fitzgerald & Morrell on every pair of gloves we make. Reputation means everything. We know that a positive reputation hinges on you being sincerely delighted with your gloves.